Clint is founder and Senior Technician at Celeratec Managed Services, LLC. Celeratec manages every aspect of technology infrastructure, from recommendation and procurement to implementation and management. The company offers a variety of products and services created to maximize your technology assets and ensure your business success. In addition to running Celeratec, a certified LGBTBE®, Clint is a competitive runner. 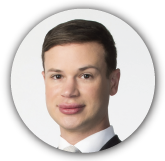 Clint has served on the local leadership council of Lambda Legal, most recently as the council’s co-chair. He is also active with the Dallas Red Foundation, a charitable organization that provides funding to Legacy Counseling. 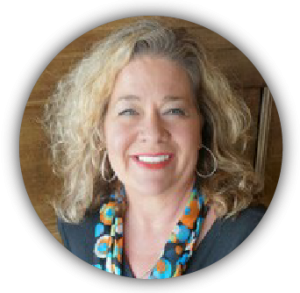 Following a career in various accounting, auditing, and supply chain roles, Suzanne left the corporate world in 2016 to start an independent CPA practice in Dallas, Texas, serving clients throughout the US. 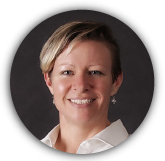 She helps individuals and small businesses with tax planning and return preparation with a focus on minimizing tax burden. 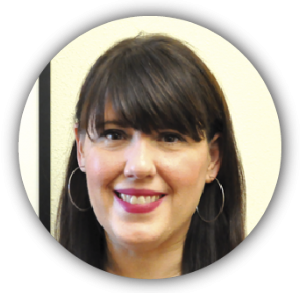 She has volunteered for organizations such as AIDS Interfaith Network, The Human Rights Campaign, Irving Flood Control District #3, Volunteer Income Tax Assistance, and Literacy Institute for Texas. For fun, she likes to build spreadsheets, travel, exercise, and eat Tex-Mex in her Oak Cliff neighborhood. Gary is currently serving as the Director of Public Affairs at VisitDallas, formerly the Dallas Convention and Visitors Bureau. In this role, Gary is responsible for developing and fostering relationships with community partners, stakeholders, elected officials, chambers of commerce, state and national associations as they relate to hospitality and the travel/tourism industry. Additionally, he leads the organization’s government affairs, and works with local, state and national associations to protect and advocate for policy directly related to keeping Texas a welcoming destination for all. 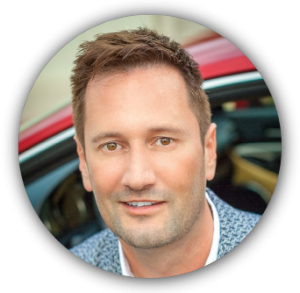 Gary has more than fifteen years of experience in marketing and public relations, both in the private and public sectors. A native of Laredo, Texas, Gary earned a Bachelor of Science from the University of Texas at San Antonio. 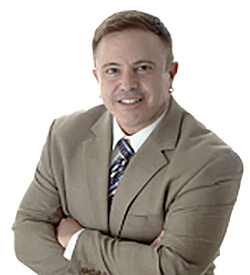 JT is vice president and branch manager at the Bluffview office of Alamo Title in Dallas. He was elected to the Chamber’s Board of Directors in 2011, believing strongly in the Chamber’s mission of equality through business. In addition to his longtime support of the Chamber, in 2007, JT and his good friend, Jared Pearce, launched the Red Party (known today as the Dallas Red Foundation). Since then, the Dallas Red Foundation has provided more than $250,000 to Legacy Counseling and other Dallas-based HIV/AIDS service organizations. When he is not working and dedicating time to non-profit work, you can probably find JT, his partner, Derek, and their toy poodles, Miss Mary and Mister Jack at the lake! Shelley is the COO of TNT Promotions, LLC. Providing promotional products, apparel, and trade show services. 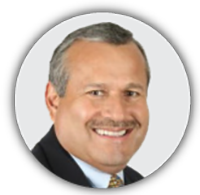 Armando is a Senior Loan Officer with Supreme Lending and a Chamber Member since 2010. He has spent more than 28 years in the mortgage business, previously working at Southwest Airlines for 20 years where he gained valuable experience in customer service. 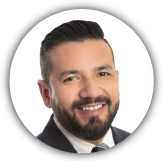 Armando has been actively involved with the Jaycees, Alpha Kappa Professional Men’s Alumni chapter, and local professional and networking groups. 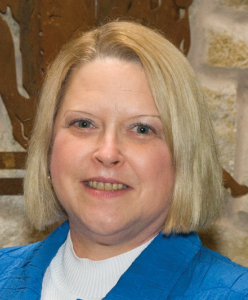 Rachel is Associate Vice President, Academic Affairs and Student Success at Eastfield College. 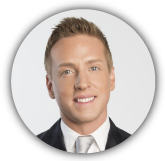 Justin is Public Relations Manager at Toyota Financial Services/Lexus Financial Services. Tony has been the Chamber's President & CEO since 2007, following two years of service on the Board of Directors. His career in chamber management began thirty years ago as a membership specialist for the Greater Albuquerque Chamber of Commerce. Since that time he has worked with several general market chambers in Arizona and California, as well as five years as Executive Director of San Francisco’s Golden Gate Business Association, the nation’s first GLBT chamber of commerce. 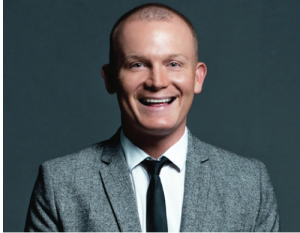 Matt's personal mission to advance equality in the LGBT community, inspired him to work for the Chamber. 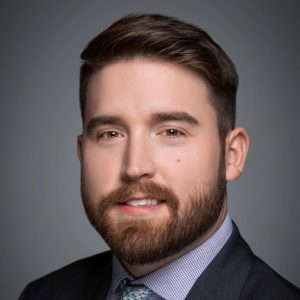 As a Membership Specialist, Matt works to grow the Chamber membership and engage existing members to use the Chamber's many benefits, in order to reach their professional and business development goals. In addition, Matt manages many of the Chamber's business growth programs, working to increase member benefits and ensuring long-lasting connections between members. Matt graduated from Southwestern Oklahoma State University where he earned a Bachelor of Arts in Communication. He previously served as a Site Coordinator for a nationwide non-profit organization that worked to improve the well-being of at-risk youth and their families. Through this experience, he encountered many LGBT youths, and was able to guide them toward improved self-acceptance. Debbie Hoff retired from Raytheon in October 2010 after working for 32 years in Defense Systems software. While at Raytheon, Debbie was involved with its Gay Lesbian Bisexual Transgender and Allies (GLBTA) Employee Resource Group. In 2005, at the request of friend, Gib Murray, Debbie became the first straight ally officer of GLBTA, and continues to support the organization in her retirement, participating in group activities and hosting events at her home. While an officer of GLBTA and, once again, at the request of Gib Murray, Debbie began her involvement with the North Texas GLBT Chamber of Commerce. Debbie first volunteered on the Membership Committee in 2007 and started regularly attending networking events. Waylon Tate is the principal publicist and media strategist for J. Waylon & Associates (JWA), located in Dallas, Texas. JWA is a full spectrum public relations and advertising agency that provides a tailored suite of services for clients in the areas of government, public policy, election campaigning, business enterprise, and lifestyle management.